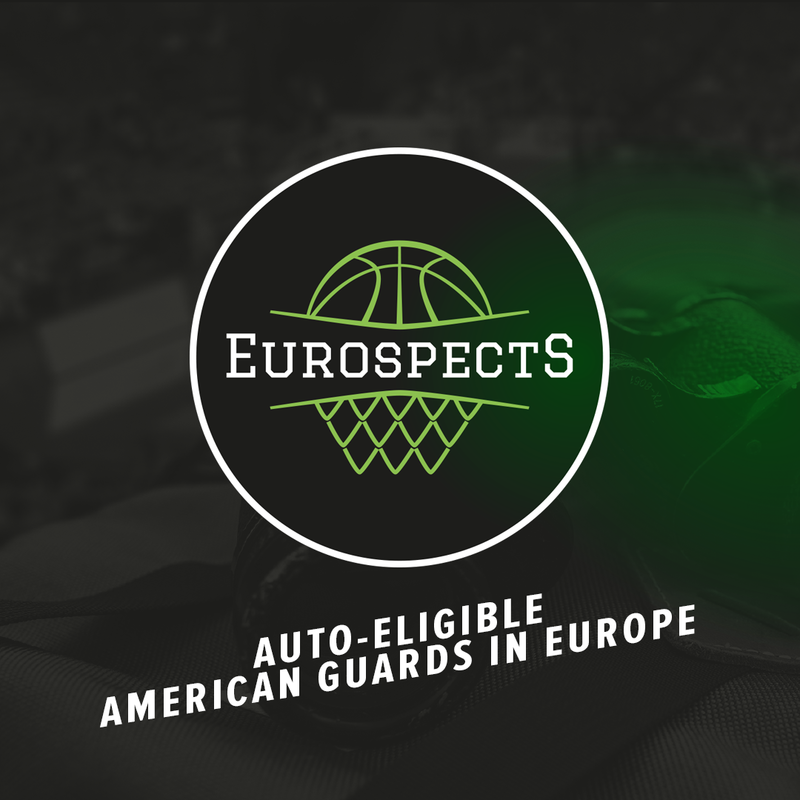 Belgrade preview: What NBA scouts will be watching upcoming weekend? 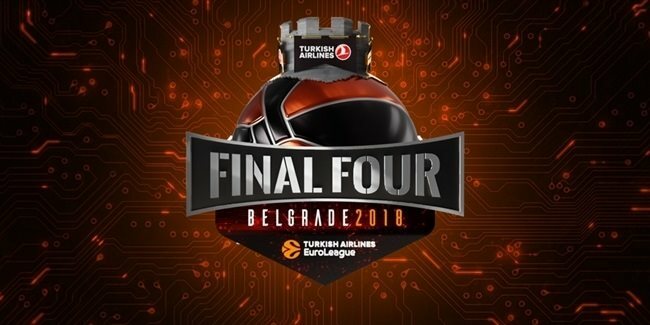 Euroleague Final Four is undoubtedly one of the most important and prestigious basketball events during the season all over the world. Moreover it’s supported by final eight of U18 Adidas Next Generation tournament. 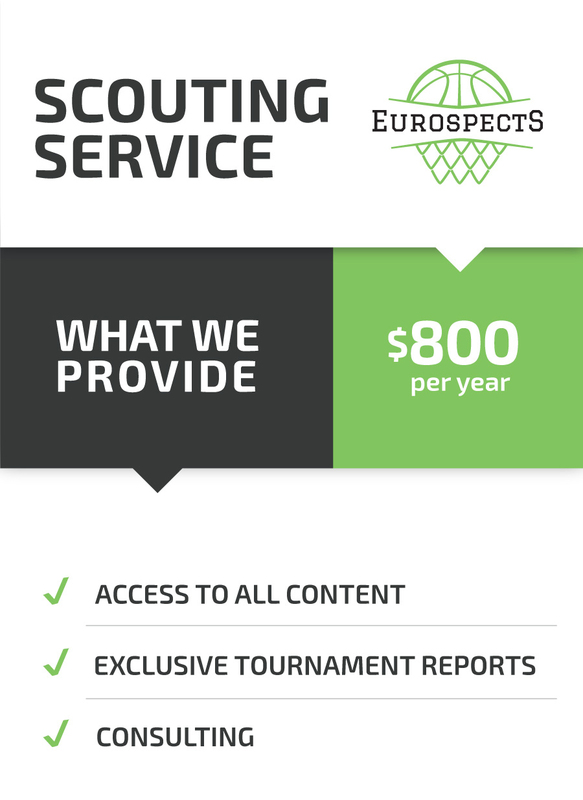 Plenty of scouts and NBA executives will be present in Belgrade this week. What will be their primary focus during this trip? The discussion about 2018 NBA Draft #1 pick has been taking place the entire season now. Luka Doncic has been drifting mostly around 1-3 range. There has never been a prospect who achieved that much on such a high level. Moreover he keeps making statements. The youngest Eurobasket All-Tournament team ever, the youngest player with triple double in ACB history, game winning three vs Red Star away which silenced entire Aleksandar Nikolic Hall. Other achievement he can add is leading Real Madrid to the Final Four triumph. It seems like previous season failure in Istanbul at this event was his only moment of weakness on big stage so far. In 39 minutes on the court Doncic scored just 6 points, didn’t make any FG and had minus assist/turnover ratio. It may be also his last opportunity to redeem before he stars long (and successful) NBA career. It is basically no brainer that he will do much, much better. However if he can make it big time then hats off. 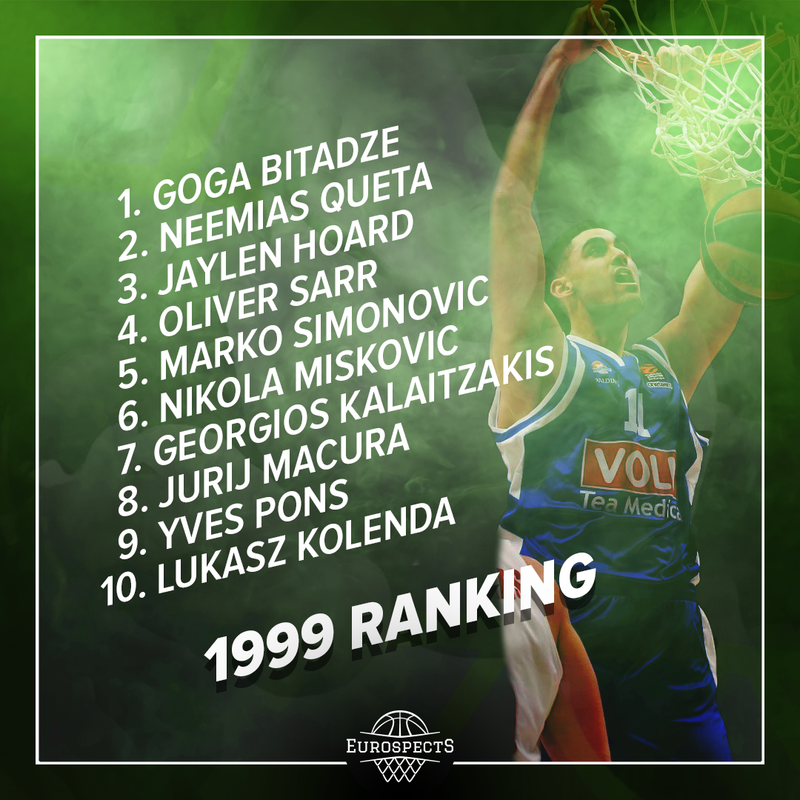 There is one thing for certain – if Luka surname is called as the last one on June 21st, there is an extremely small chance he would not overachieve Bargnani career as second European player ever to be drafted with first number. Those are relatively cheap, very ready to contribute with good role or situation and the road has been paved for them last seasons by the guys like Malcolm Delaney. Those who will be present in Belgrade and could possible follow his footsteps are: Will Clyburn, Cory Higgins, Brad Wanamaker, James Nanually or Kevin Pangos. Cameroonian prospect in Stellazzurra may have already reached physical maturity but his desirable tools will always help him in his career. Standing close to 6’8 with 7’3 wingspan and tough-minded approach brings some Ron Artest vibe to him. Didn’t pick up basketball until mid teenage years and the pace of development has been really great. This tournament will give clearer picture whether he keeps improving and if his not the most natural stroke is projectable. While Pedro Barros has been dealing with chronic injury problems the entire year and he seems much more of a high level ACB role player candidate, the NBA can become more and more applicable for other Brazilian in Penya roster. Vinicius Da Silva is super long, skinny, mobile and raw big man with either rim protector or lob target translatable potential. Belgrade will allow to take a close scouts outside of Spain whether he made visible strides the last four and a half months. HIGH LEVEL EURO OR MORE? 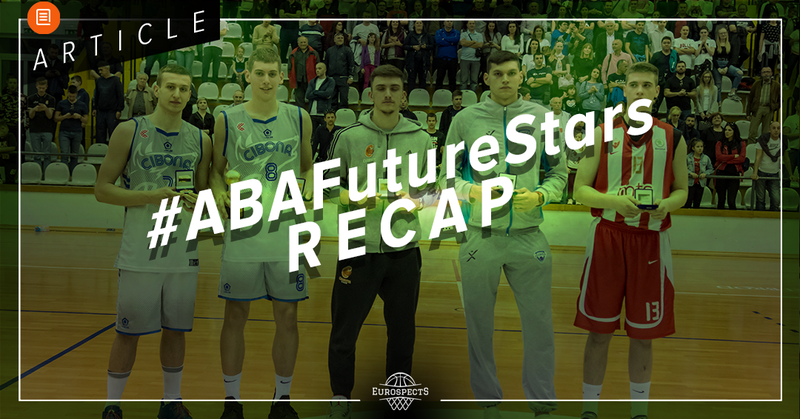 Deividas Sirvydis and Marek Blazevic played big role at AdidasNGT qualifier in Kaunas. Both seem to have clear cut high level European potential but also lack some of NBA predispositions. Blazevic is very skilled big man with great fundamental base, footwork who keeps improving his shot. Foot speed is definitely not overwhelming and he can become Erazem Lorbek type of player. Sirvydis is aggressive point forward gifted with loads of talent who remains very lanky and unexplosive. Essome Miyem has a great genes and upside in his body. However he is still very unpolished and if looks well then mostly thanks to feeding from dimes of high level guards he played with like Theo Maledon or Killian Hayes. It gets much morse when he is asked to produce by himself. In Kaunas he played in slow motion and his development seemed a bit stagnant. It is also time to step up for Leo Billon and Maxim Carene who has tremendous tools but are totally unimpactful on the court. There has been more and more Chef Curry wannabes over the years and few of them can ultimately become his clones. Super talented Latvian guard may be the most accurate European version of this pattern. Arturs Zagars already debuted in ACB and scored his first bucket with authority. You can check here our detailed piece on what makes him special and his future outlook. For the first time we will have supporting event during AdidasNGT finals. European U16 selection will face Asian U17 representation. That will be great opportunity for NBA scouts who don’t have time to follow much U16s game to watch some of soon to be Draft prospects. Game is unfortunately overlapped with Spanish U16 Championship which can affect chances of bringing some high level talents. Turkish Tibet Deniz Gorener and Fedor Zugic (2003, Montenegro) are names we already know that will participate. Zoran Paunovic is having absolutely great season. Basically he won Belgrade qualifier by himself and put close to historic numbers per 36. Recently he was also named MVP of Serbian U19 league. 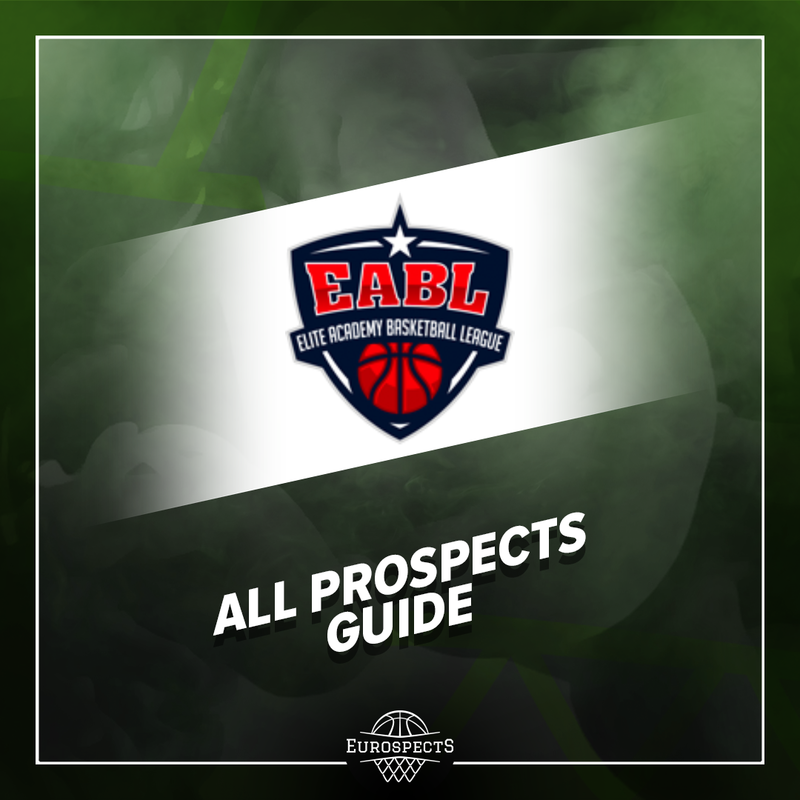 He is powerful athlete with great size, competitiveness, defensive capabilities, pull up repertoire and even primary ball handler potential. Seems ready for a loan to decent Balkan team next season where he would be given solid minutes. Draft looks in future are not out of question but I think he will become more of Dragan Milosavljevic caliber than Tomas Satoransky. Garuba can be easily labeled as hoop phenom. He possess unmatched physicality. Was super dominant as 14yo vs two years older players and now keeps doing the same thing as 16yo at U18 stage. Will probably pick up where he left off against 20 years old in two seasons. What’s it gonna be like when he is adult? Still his ceiling seems closer to high level ACB than NBA in my eyes but he will always be tough cover who is going to stand out with his brawn among any pro competition. Yvan Ouedraogo – can he be the next Guershon Yabusele? Matej Rudan – can he raise his stock after problems in Munich?